We have a small backyard in Austin, TX. It used be all grass but we neglected it so much over the past year that it is now almost fully covered by weeds. I would like to get rid of the weeds and also change the lawn grass type to St. Augustine. How should I proceed? Should I kill everything (weed and grass) and then go with St. Augustine. Would new grass hold if I use grass & weed remover to get rid of the current grass? I have 2.5 year old toddler. If I use chemicals to attach the yard, how long does he need to be off the lawn? We have a small backyard in Austin, TX. It used be all grass but we neglected it so much over the past year that it is now almost fully covered by weeds. I would like to get rid of the weeds and also change the lawn grass type to St. Augustine. How should I proceed? Should I kill everything (weed and grass) and then go with St. Augustine. Would new grass hold if I use grass &amp; weed remover to get rid of the current grass? I have 2.5 year old toddler. If I use chemicals to attach the yard, how long does he need to be off the lawn? For starters Austin Texas (and surrounding areas) is my favorite place ever! The good news is Austin is in zone 8b which does well for growing St. Augustine turf. 1) Remove your old lawn. This is done by using a sodcutter machine, shovel, or a non-selective herbicide. 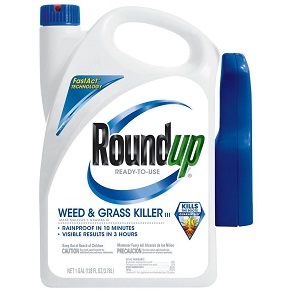 If you use a non-selective herbicide you will have to wait about 10-12 days before doing next step. 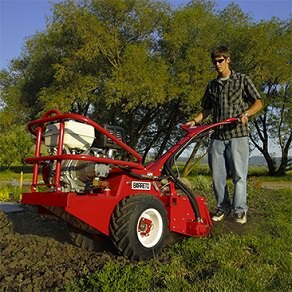 2) Use a Rototiller to breakup the ground and a cultivating rake to create a "grade"away from your home. This is done to keep water and mud from coming into home. 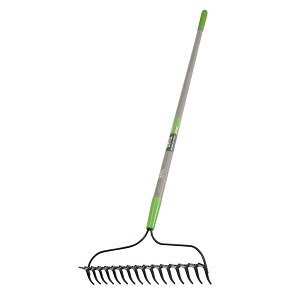 3) Next spread "Topper" over ground at about 3/8 inch. 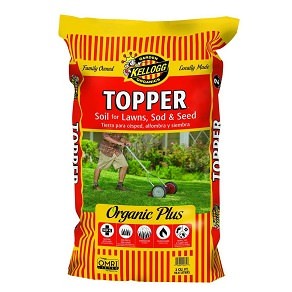 One bag of Topper does about 100 square feet. 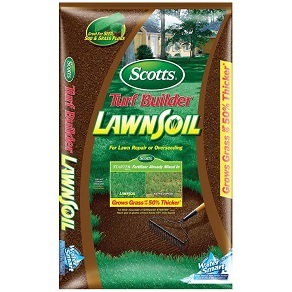 4) Roll out your sod in a pattern that is like bricks. You can use a carpet knife or utility knife to cut the excess off and piece it together in areas that are not square. 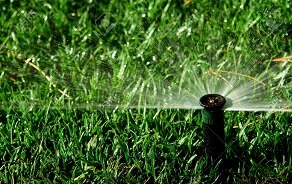 5) Lastly water the grass about 20 seconds everyday for 2 weeks to fill in voids and establish rooting system. 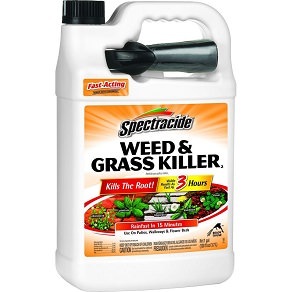 The non-selective herbicide will be safe after you have watered and the water dries. If you have anymore questions about your lawn, please let us know.